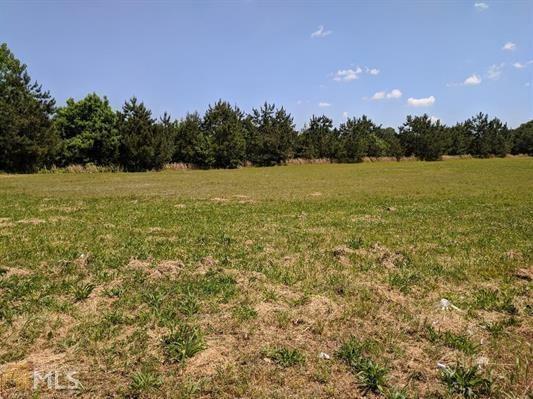 2.07 ACRES OF PRIME COMMERCIAL PROPERTY located in ROCKMART JUST OFF HWY 278. 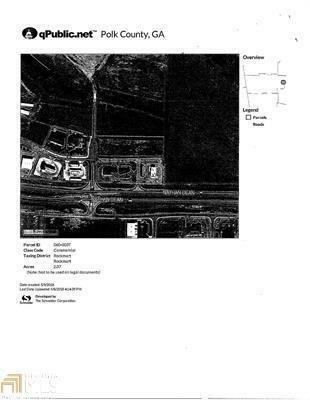 Zoned Commercial C3 and is a curbed, level lot with all underground utilities. This would be a perfect location for a freestanding restaurant or retail store with high traffic count.